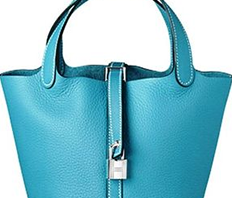 This size is a perfect bag in bag for Birkin 30 cm. Foolby manufactured because there were more requests than customers before. This time we arrived, bold design that vivid orange color and animal pattern were printed! ! It has a pocket and can increase storage capacity, making it a very convenient and functional design. The side has a string that can be squeezed like a drawstring. It's a solid construction, so you won't have to worry about staining or damaging the leather inside Burkin! 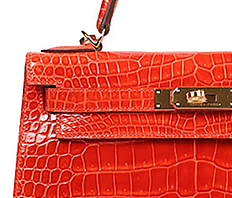 It has become casual fashion that the stamp of HERMES is included in Vallenia. 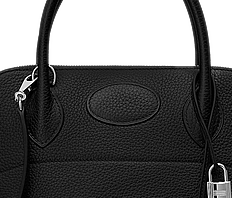 Commitment to detail is a unique item of HERMES! 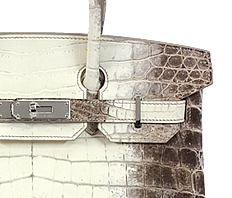 I want to bring it to you to use your precious Birkin for a long time!